Karolina is an exceptionally gifted and intelligent physical therapist who received her Bachelor’s degree in Physiotherapy in 2005 at the Medical University of Lublin (Poland) and her Masters degree in Physiotherapy in 2007 at the Academy of Physical Education in Warsaw (Poland). She is also a student of Polish Academy of Osteopathy in Warsaw. Karolina practices brilliantly at Sayer Clinics with intelligence, positive energy and skilled physical therapy, massage & rehabilitation techniques including Deep Tissue Remedial massage, myofascial trigger point therapy, physical therapy and physiotherapy modalities. She applies a range of hands-on therapy techniques and exercises to match the individual needs of each patient. The treatment methods she uses include soft tissue release, soft tissue mobilisation techniques, trigger points therapy, muscle energy techniques, myofascial release, deep tissue massage, Kinesiology Taping, PNF method and G.D.S muscle chains method. Karolina is expert in assessment, diagnosis and treatment of neck, shoulder, elbow, wrist and RSI / hand pain as well as costochondritis, hip, groin, knee, ankle, low back and sciatica leg pain, scoliosis, pelvic pain, Women's health, Men's health and postural muscle imbalance. 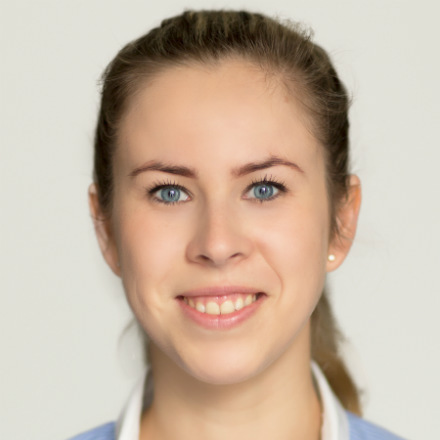 Karolina is amazingly skilled, extremely intelligent and highly effective in her manual physiotherapy for pelvic pain in EC2, W1 and Kensington W8 giving her patients the very best treatment outcomes. Karolina is listed in www.PudendalHope.com as part of Sayer Clinics' unique pelvic pain team of pelvic and coccyx pain chiropractors and brilliant pelvic pain physiotherapists who together make us the best musculoskeletal pelvic manual treatment clinics in London, the UK, Europe and probably the world.